Organizations achieve broad benefits from regular server upgrades, even if they work "just fine." 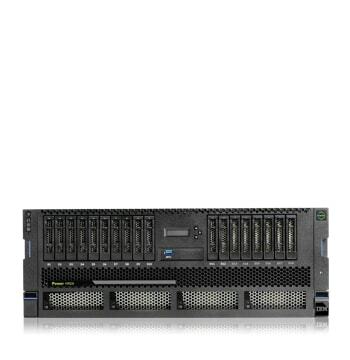 See how frequent upgrades can improve performance and ROI-and find the right server for you. 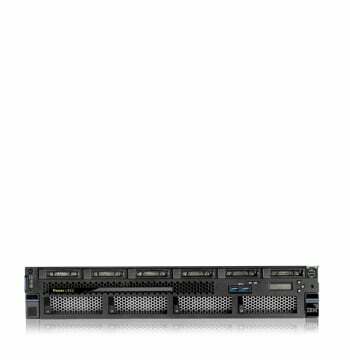 To get the best in performance and stability, you need a business server that meets your workload demands. That's why IBM enterprise servers give you the tools you need to innovate and accelerate. Reliable on-premises infrastructure for today’s businesses. 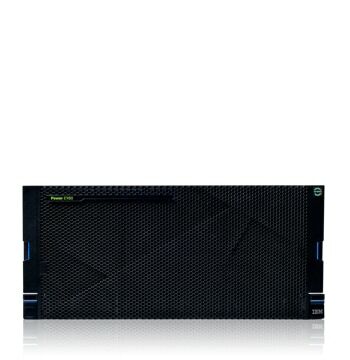 Superior performance for demanding workloads. Hardware that scales without sacrificing performance. 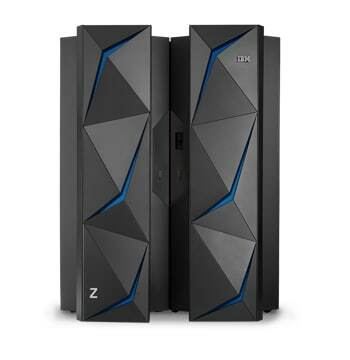 Mainframes that deliver record uptime and availability. Get the best of both worlds with the reliability of on-premises infrastructure and the flexibility of the cloud. Ensure stability and eliminate downtime while handling huge user volumes and workloads. This IDC report explores the business gains of adopting a pervasive encryption strategy with integrated security components. Learn how IBM servers can be the cornerstone of a hybrid cloud architecture.